Fundraising training was conducted from May 6 to 8, 2015. 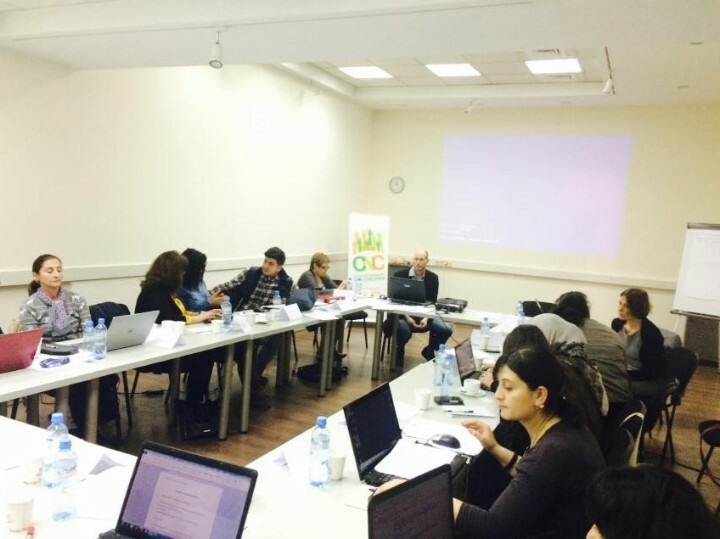 The members of the Caucasus Network for Children (CNC) gathered in Georgia to take part in a 3-day EU application workshop. Network partners from the four CNC member countries were working on concepts for future Network projects. 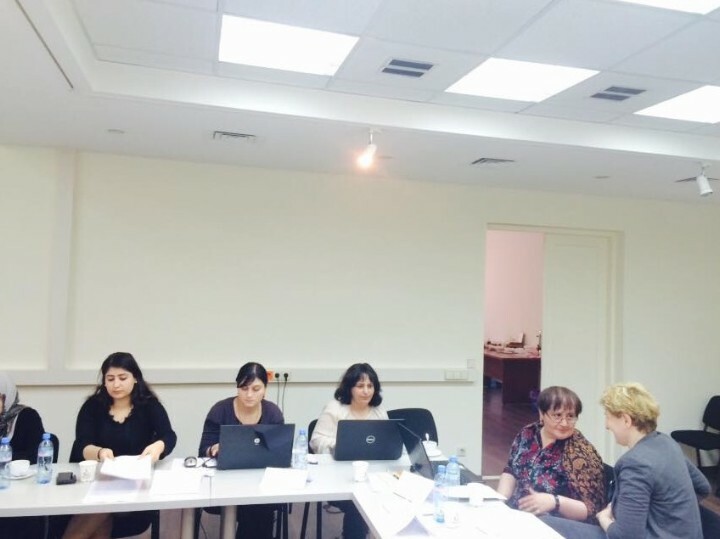 Trainer Jarri Laine from Finland conducted the training. The first day was dedicated to EU funding procedures and policies, application evaluation process and evaluation criteria. The group worked on a survey of potential calls and identified selection criteria in order to find "proper" calls for the Network. CNC member organizations step-by-step defined the project scope and drafted concept notes. The most interesting part was getting tips and hints on how to present the content of a project. CNC member organizations got helpful and useful ideas, instructions and suggestions. After two productive working days full of discussion, exchange and planning, the teams presented their ideas, problem description, solutions and impacts to their colleagues from other organizations. CNC member organizations have benefited of these 3-days EU application workshop and have learned a lot. During the training CNC member organizations from Georgia CDI and Biliki together with the OSGF (Open Society Georgia Foundation) developed a concept note for a project called “Strengthening Local Capacities for Children’s Rights Protection in Georgia”. The Georgian CNC partners are happy that the concept note was approved by the European Commission. The project will be implemented in minority populated regions of Georgia. The project will strengthen human rights protection and democratization processes in regions with vulnerable population through promoting educational rights, facilitation of dialogue among different stakeholders on children’s educational rights.